NuGet Gallery | Packages matching Tags:"workflow"
237 packages returned for Tags:"workflow"
Workflow Foundation (.Net 4.x System.Activities workflows) over Microsoft Orleans framework, providing stable, long-running, extremely scalable processes with XAML designer support. A simple library for executing sequential workfows defined in code. Supports dependencies management, rollback, crash and failure handling. Provides useful extension methods, alternate Task based API and activities. Execute Workflows in Bulk using CRM Views or FetchXML Queries. 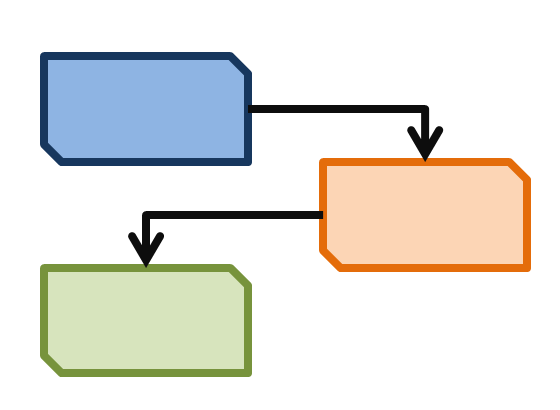 Workflow Core is a light weight workflow engine targeting .NET Standard.